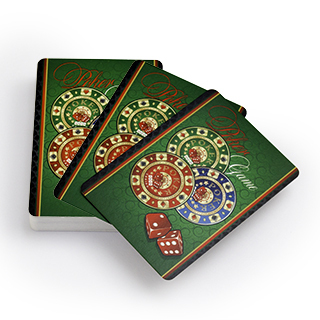 Jumbo index cards are the all-time-favorite for serious card game lovers who have high expectation on the look and feel of card set. 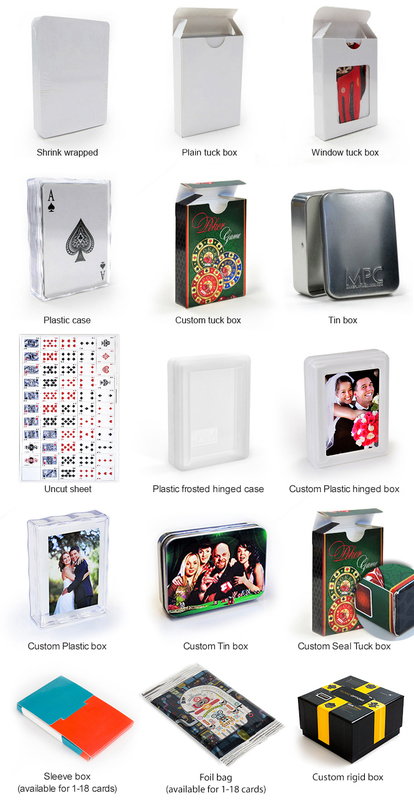 Maximum clarity and durability are essential. 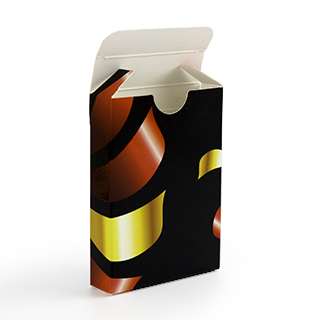 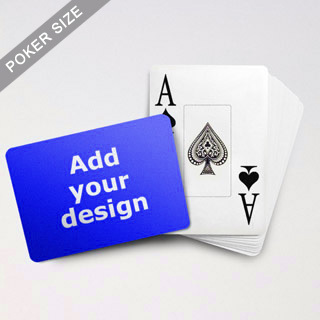 Produced with blue center core, the 300 gsm smooth finish card ensures the number cannot be seen under normal or strong lighting. 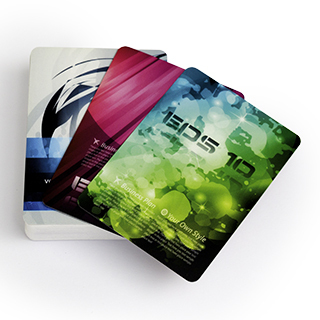 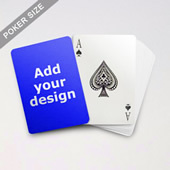 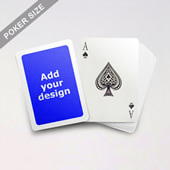 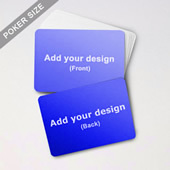 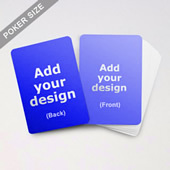 Given its reliable quality, jumbo indices cards represent the natural choice for casinos and professional game parlors.